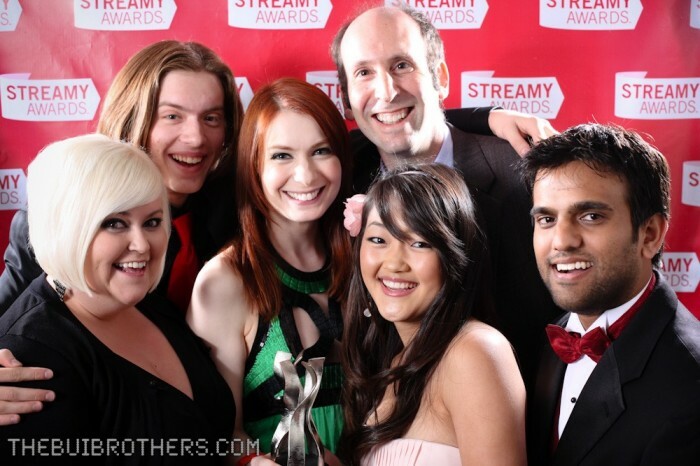 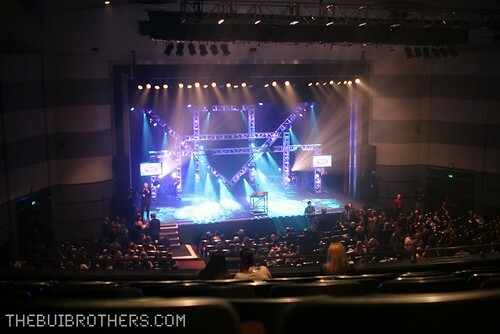 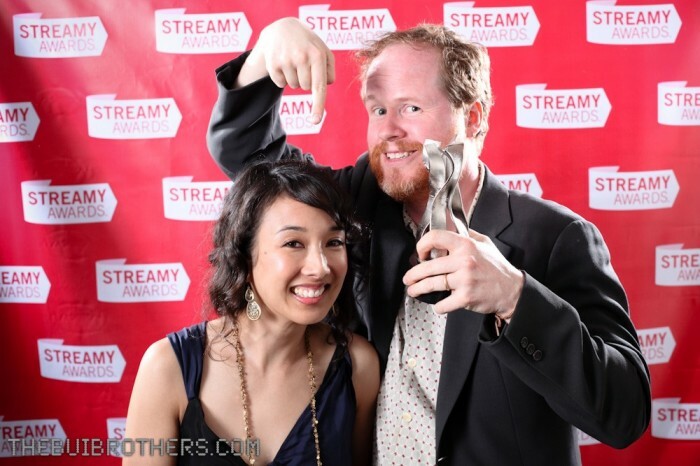 The Bui Brothers present The Streamy Awards photos. 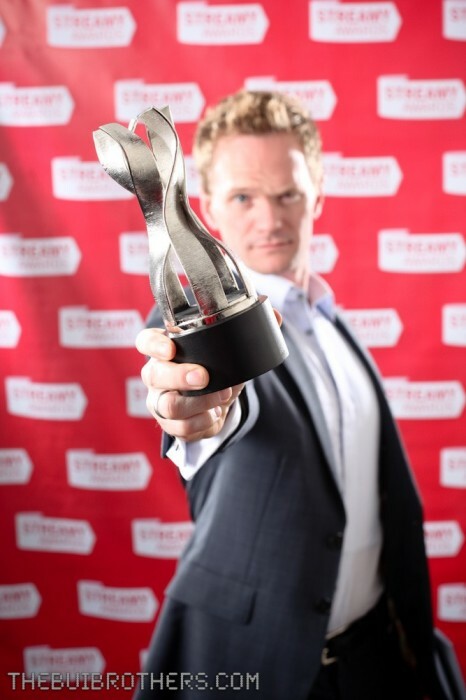 As the official photographers of the Streamy Awards we would like to present to you a recap of the night with these select photos. 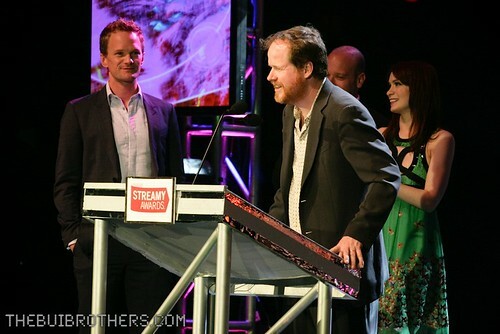 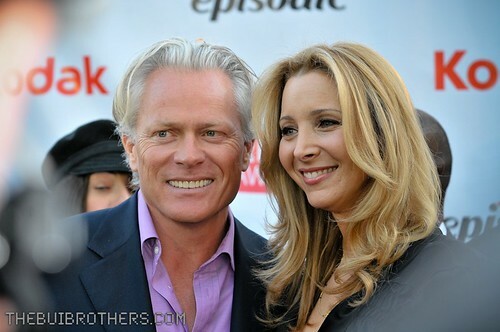 Click on any photo to visit the flickr set where you can see all of the official photos of The Streamy Awards, download them, re-blog them, share them and remix them under a Creative Commons Attribution Share Alike license (which means you may use the photos as long as you also release the photos under a Creative Commons license and attribute the photos to TheBuiBrothers.com and provide a link back to us). 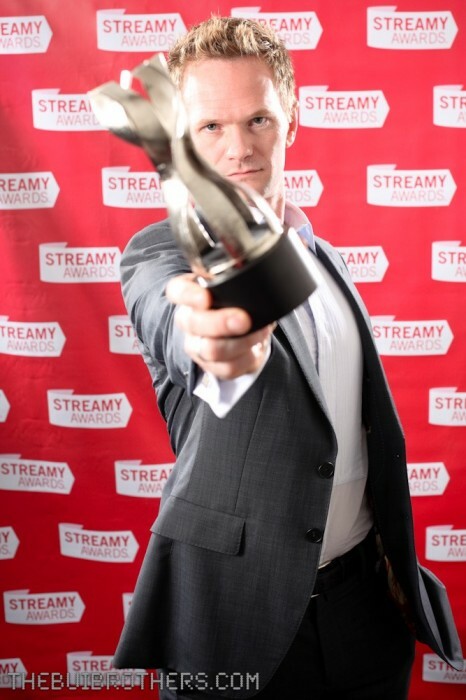 We would like to thank The International Academy of Web Television (IAWTV) for giving us the great opportunity to be the official photographers of the Streamy Awards. 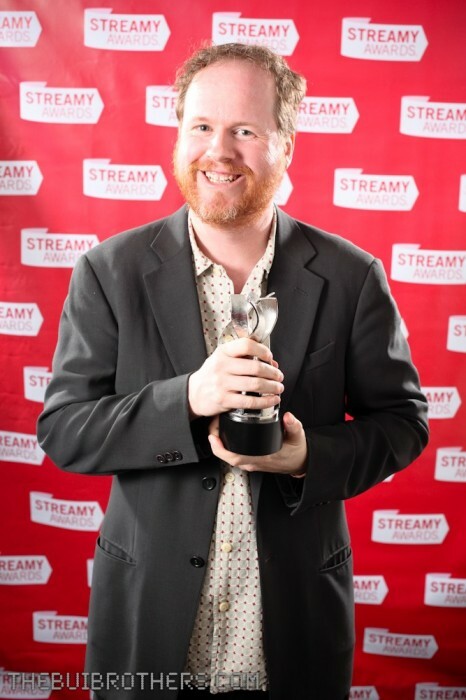 We would also like to thank our associates: Kevin Calumpit, Megan Christofferson, Josh Allard, Lauren Magistro and Laura Kearse for helping with the Streamy Awards red carpet photos, Streamy Awards ceremony photos and the Streamy Awards winners photos. 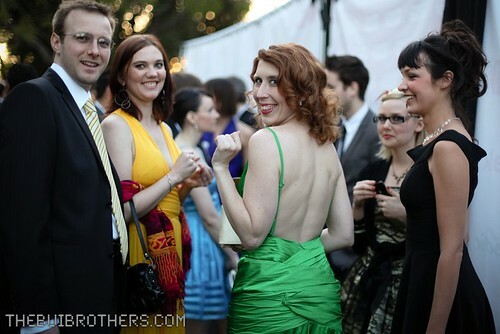 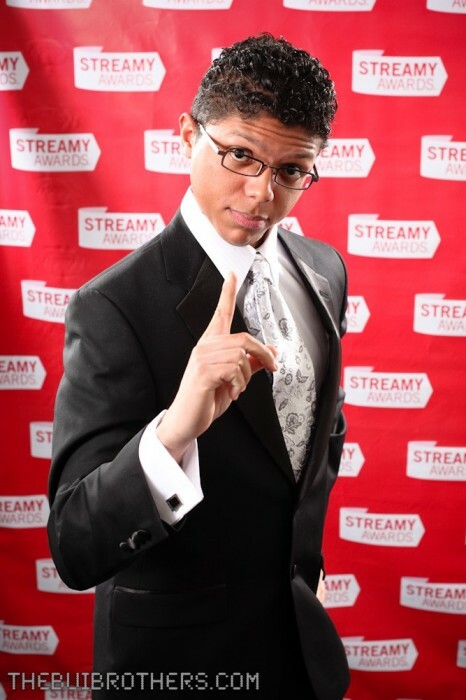 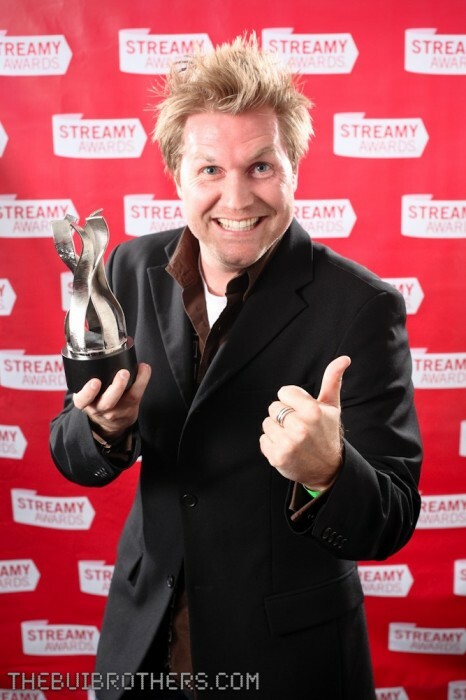 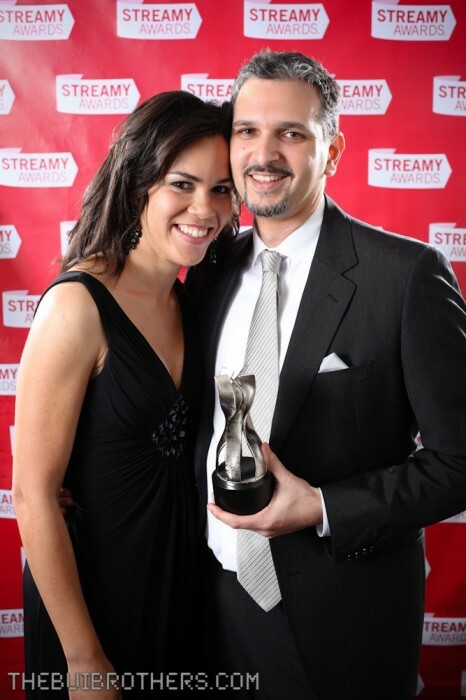 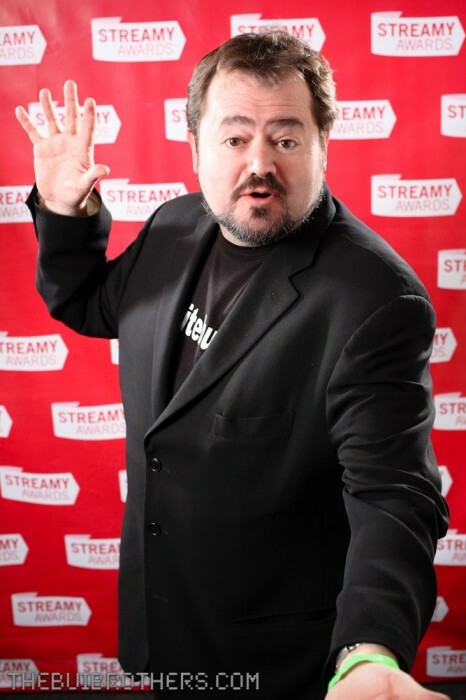 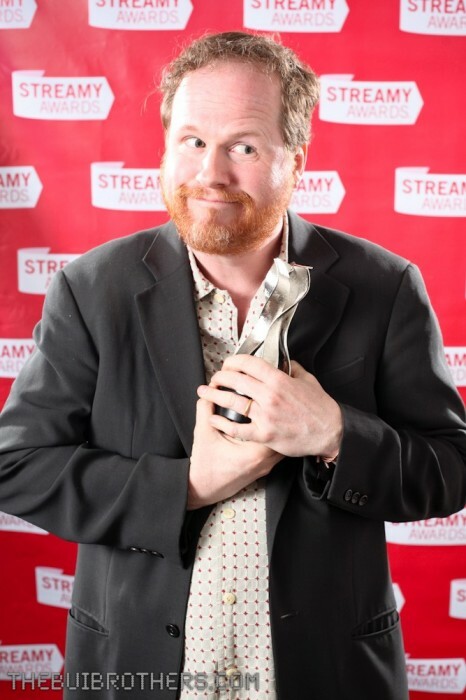 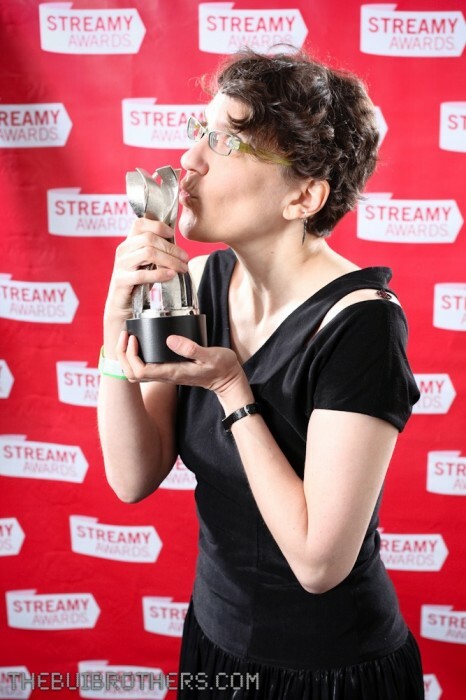 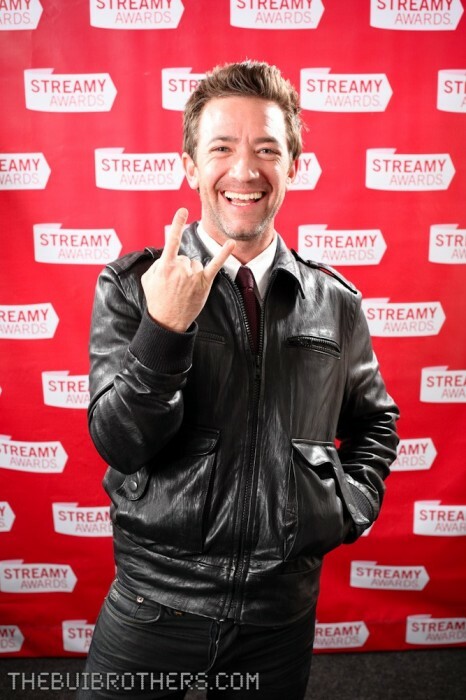 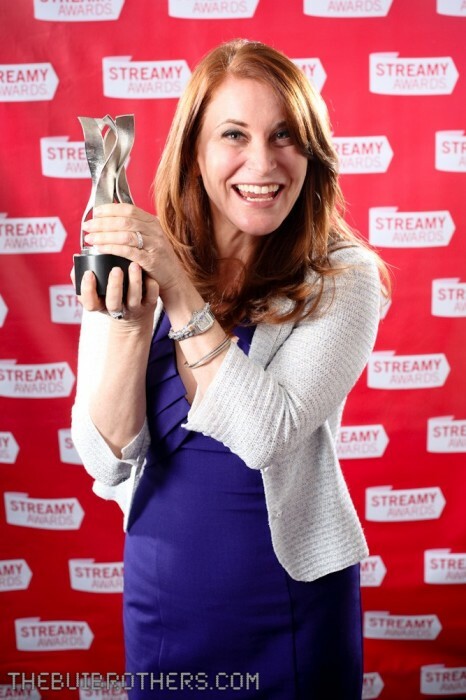 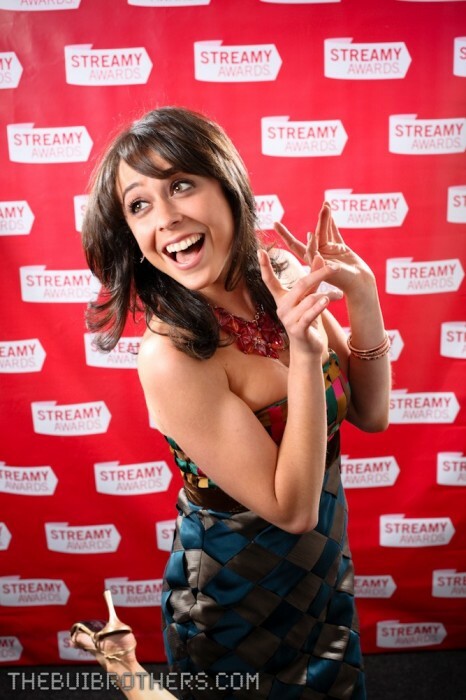 Without our associates we would not have been able to do the photos of the Streamy Awards. 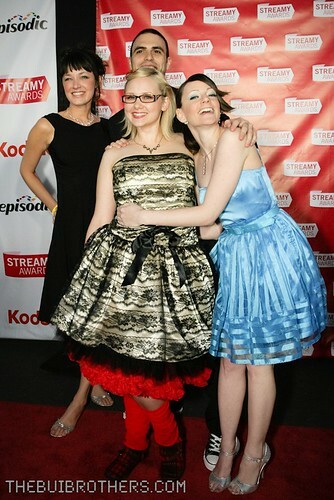 Help us tag the photos on flickr!!! 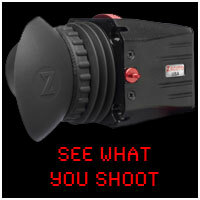 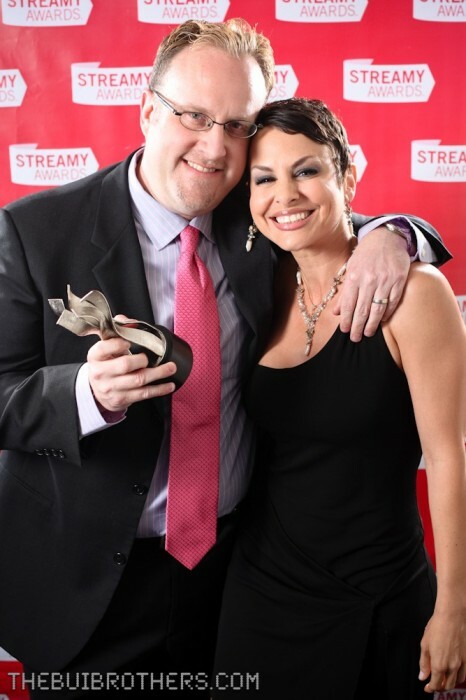 Great working with you, Lan, the pictures are stellar! 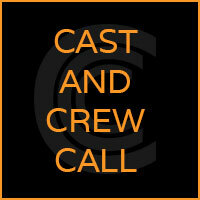 Would love to help you guys out again if you ever need an extra hand.